While not all premature babies experience complications, being born pre-term can cause short and long-term health issues for babies. Generally, the earlier a baby is born, the higher the risk of complications. The first 60 minutes after birth, or The Golden Hour, are critical to a child’s future growth and development. Every baby born represents a tiny miracle. When babies are born early, it is the access to state-of-the-art equipment and an uncompromising standard of care and that can truly be the difference in these infants’ lives. The recently opened perinatal unit at KGH has been celebrated by both staff and patients for its abundance of patient and clinical care space, natural light and gorgeous views from post-partum rooms. The unit represents a major leap forward in healthcare delivery in the region. Categorized Level 2B, the neonatal intensive care unit (NICU) at KGH is able to care for acutely ill and premature infants born as young as 30 weeks. 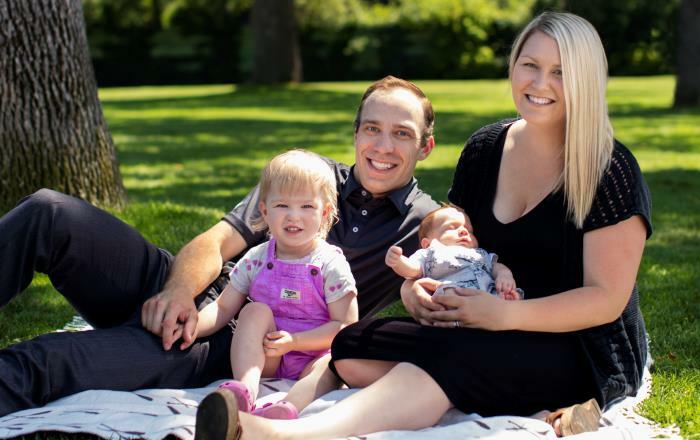 For parents like the Garrison’s this is somewhat of a silver lining to an incredibly difficult situation, as they are able to remain in Kelowna rather than being sent to the BC Children’s Hospital in Vancouver. Kangaroo Care Chairs are specialized recliners that allow parents of premature infants to snuggle their tiny baby’s skin-to-skin, and most importantly, intimately bond with their child. A total of fourteen have been made possible for use in the NICU at KGH by gifts and donations to the KGH Foundations ‘Giving Giggles’ campaign this past holiday season. The Central Okanagan Regional Hospital District provided the initial infrastructure funding required for the capital cost of the unit. The Kelowna General Hospital Foundation committed an additional $3-million for new state-of-the-art equipment and patient care items. 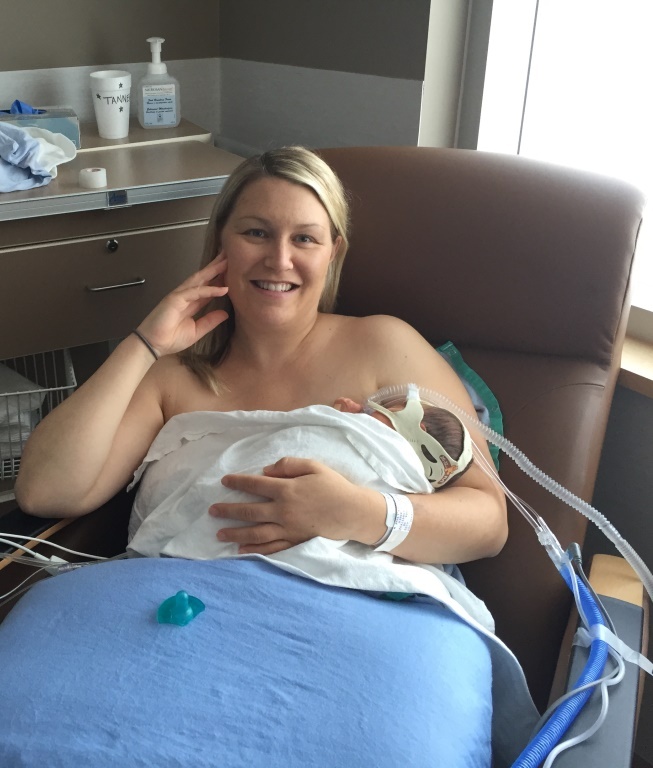 To date, donors have funded a wide range of equipment to be used in the perinatal unit including the NICU central monitoring system, wireless fetal monitors, cardio respiratory monitors, NICU cribs, Kangaroo Chairs and post-partum infant security system. Tamara Joel (TJ) VIDEO: The radio host opens up about her health scare and journey into volunteering.